Alta Devices‘ gallium arsenide solar cells are powering 60 small satellites, called ThinSats. These small satellites will launch on the NG-11 mission from the NASA Wallops Flight Facility on the Cygnus cargo spacecraft. ThinSats will carry various electromagnetic, radiation, and inertial sensors for scientific analysis of the atmosphere. These ThinSats are part of a program whose goal is to set a new standard for Science, Technology, Engineering, the Arts and Mathematics (STEAM) education in the U.S. Dozens of teams of high school and college students were engaged in the preparation of the satellite hardware and analysis. The satellites will be deployed into Low Earth Orbit (LEO) and allow live data transmission.The ThinSat Program is managed and funded by Virginia Commercial Space Flight Authority (Virginia Space) with Twiggs Space Lab (TSL) operating as the general contractor, NearSpace Launch (NSL) the primary spacecraft designer and manufacturer, and Alta Devices the provider of solar cells. Hank Voss, co-founder of NSL states, “Satellites need solar cells to generate electrical power. Until now, no commercial solar technologies could match the improvement in cost, weight, and ease of use that other components of small satellite technology have achieved.” Specifically, he explained that the majority of solar cells were expensive, fragile, rigid, and difficult to encapsulate and robustly attach to spacecraft. 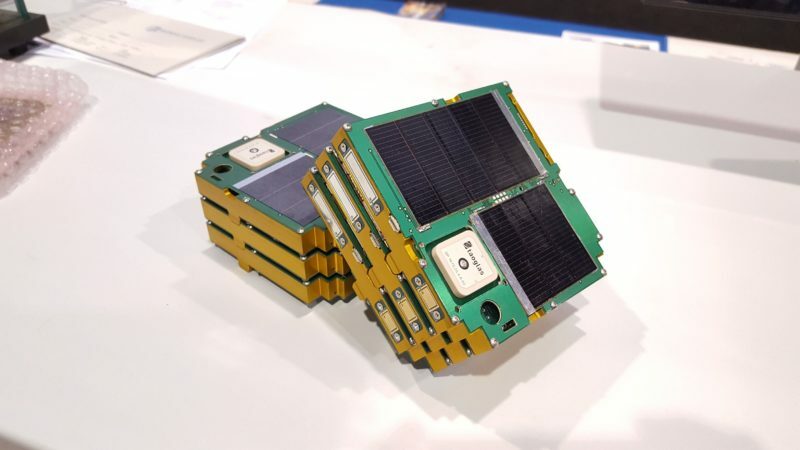 The post Alta Devices Powers ThinSats on Upcoming NASA Launch appeared first on Via Satellite.